Thank you for allowing Aquacade Swimming Pool Service to assist you in your decision to build a swimming pool. Our pools are the best value available and we strive to make owning a pool an enjoyable, trouble-free investment. 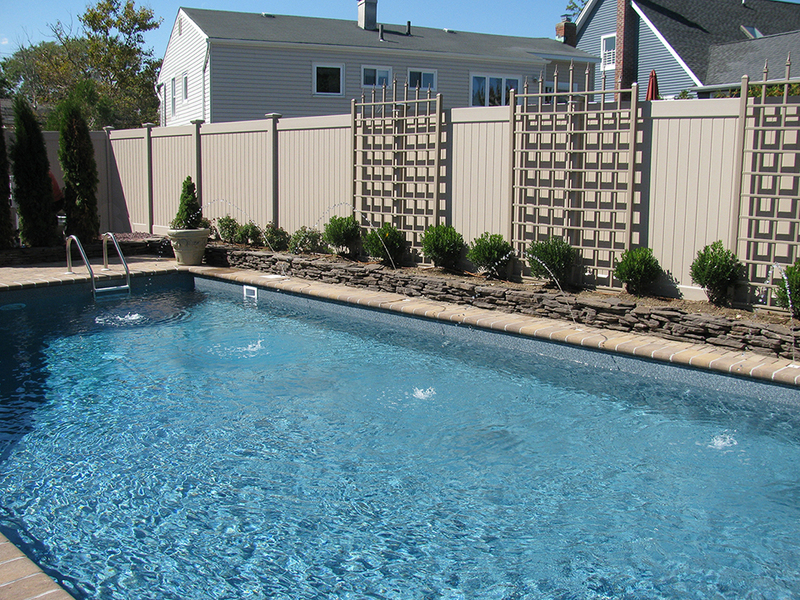 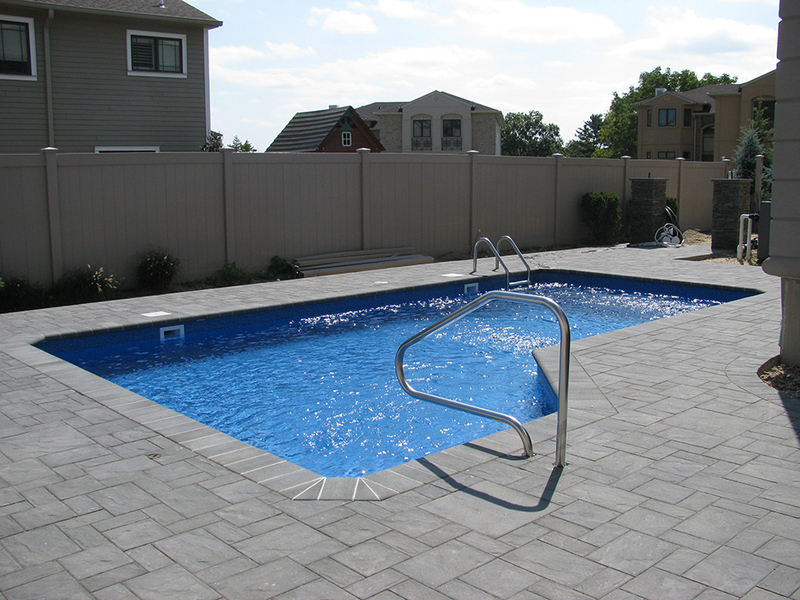 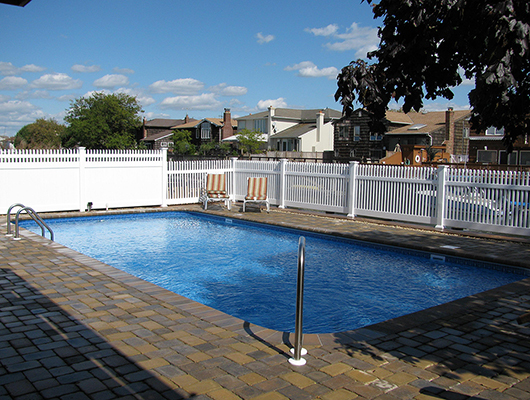 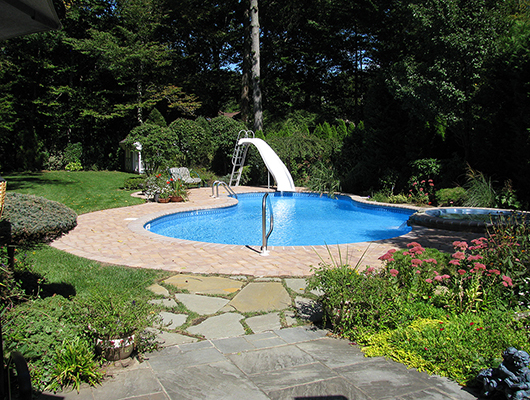 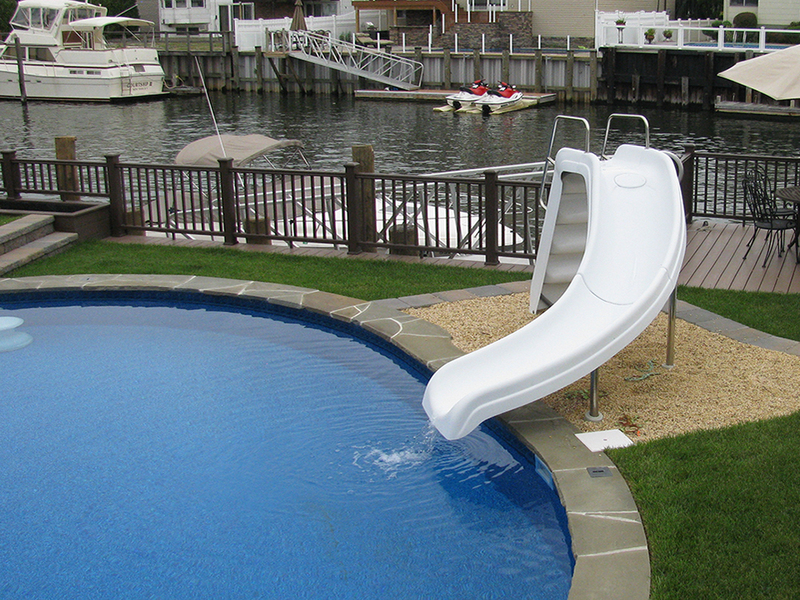 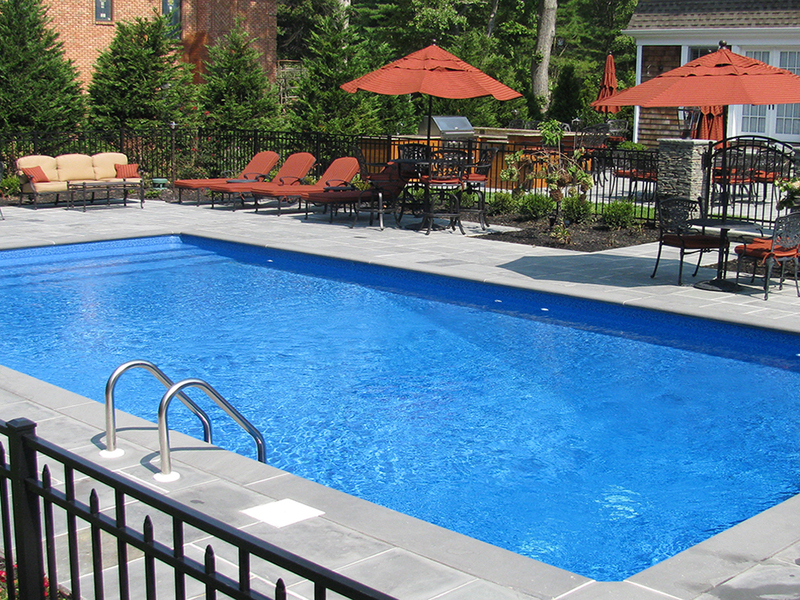 We are one of the oldest pool building companies in Long Island, N.Y. We are a family-owned and operated company that has been serving commercial and residential clients since 1965. 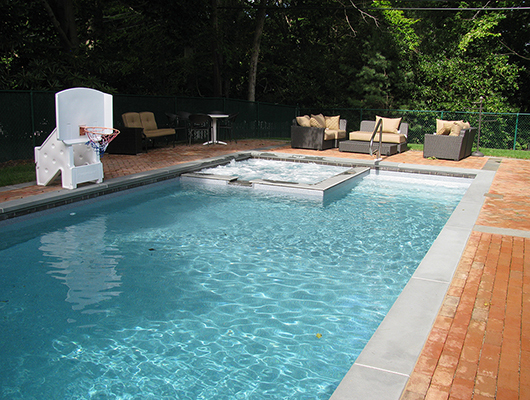 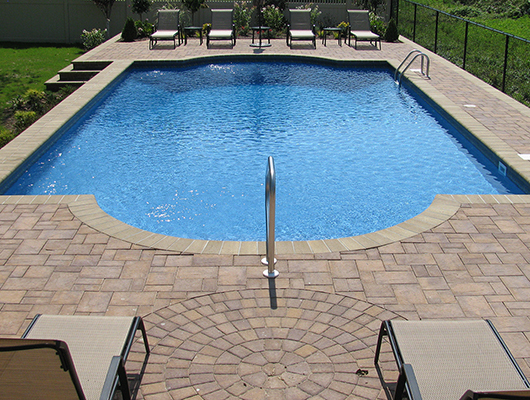 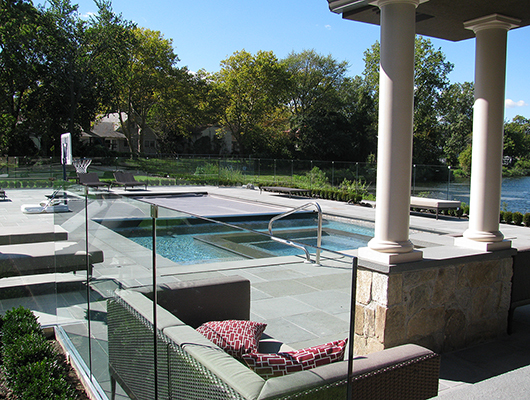 We specialize in the design and construction of pools, spas, custom-cascade waterfalls and brick & stone patios. We also do renovations, liner replacements and marble dusting. 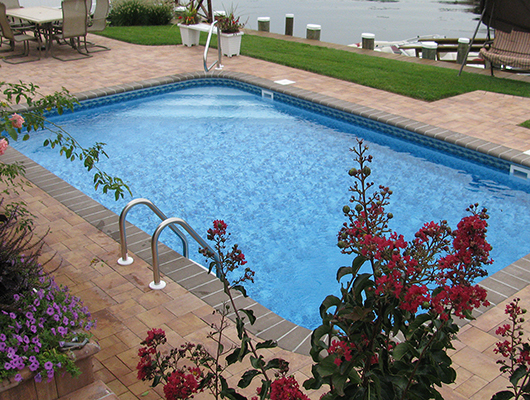 We offer a large selection of pool & spa supplies, equipment and chemicals at our retail store. Everything from supplies, accessories, parts, hardware to floats and toys. 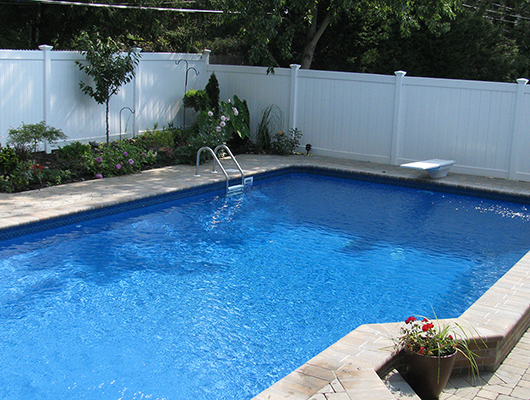 We also offer free water testing, just bring us a sample of your water to the store for testing. 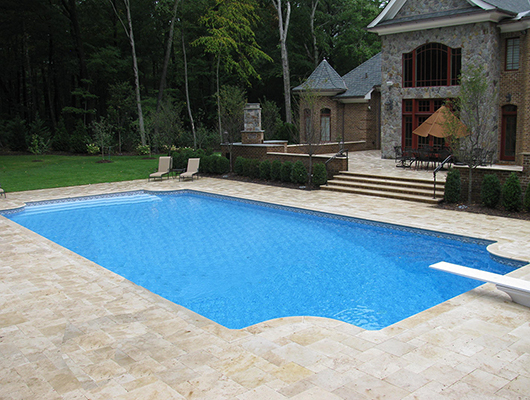 Give us a call to see if your item is in stock.